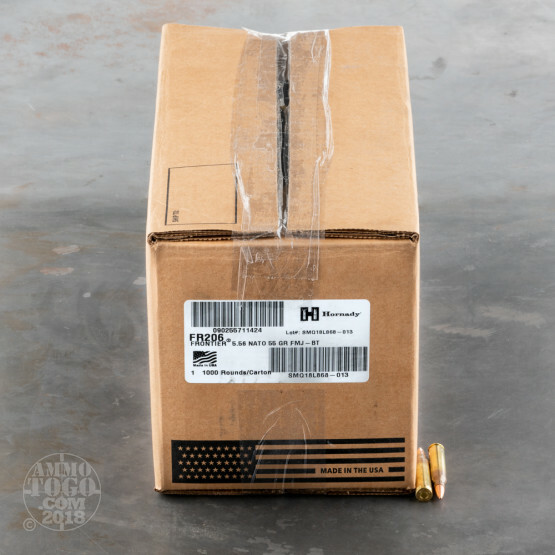 The Lake City Army Ammunition Plant makes fine ammunition, but when they partner with Hornady the result is nothing short of sublime. 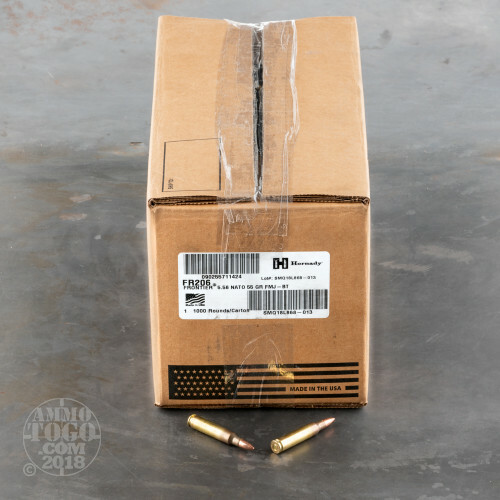 This 5.56x45 cartridge is totally mil spec, from its quality brass casing to its non-corrosive Boxer primer, and that Hornady has lent their bullet making prowess and intensive quality control measures to its production means your AR-15 will enjoy tack driving accuracy for an extremely reasonable price. 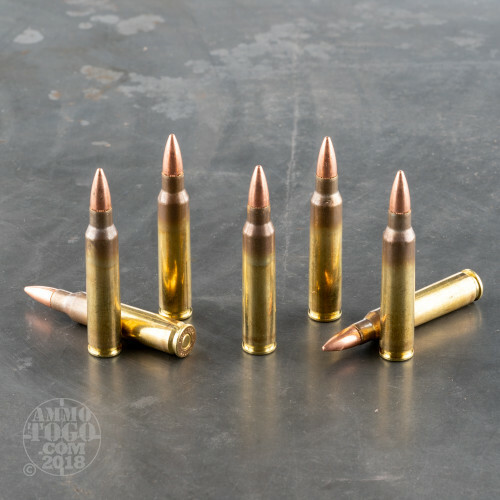 This is an M193 round, and accordingly its bullet weighs 55 grains. 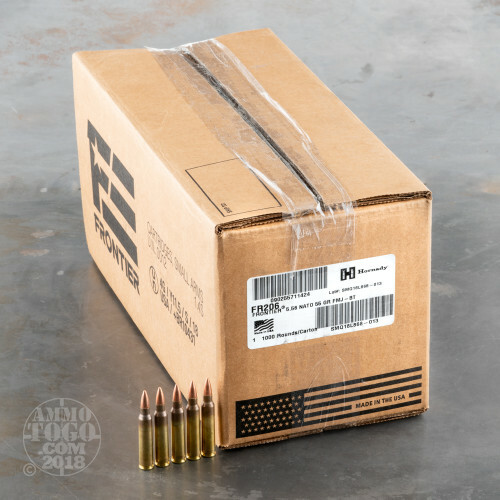 Hornady’s hard jacket will make feeding in your semi-automatic work like a dream, and because the sheath is drawn so very concentrically the bullet will not err on its way downrange. These 1,000 rounds come packaged loosely in one big box, so you’ll have no colorful packaging that you have to peel away at every time you want to fill up a mag -- just pure American engineering at its finest, right there at your fingertips.